This stool is great for the beginner or when teaching caning. The kit includes frame, cane, binder, pegs, awl and instructions. 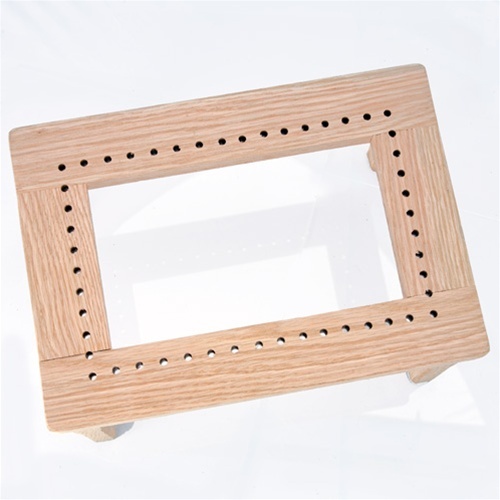 The frame measures approximately 14” x 10” x 7 ¾” tall.